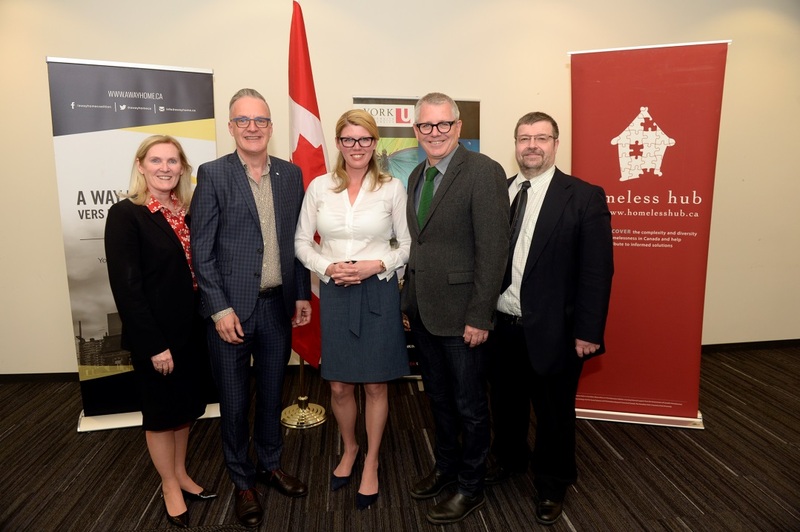 On April 25 Adam Vaughan, Member of Parliament for Spadina–Fort York, announced almost $8 million in new funding to help youths in Ontairo and Alberta who are homeless – or at risk of becoming homeless – to get the education, job skills and work experience they need. The announcement was made on behalf of the Hon. Patty Hajdu, Minister of Employment Workforce Development and Labour, and includes $1.45 million in funding for the Canadian Observatory on Homelessness (COH) at York’s new Youth Homelessness Social Innovation Lab. 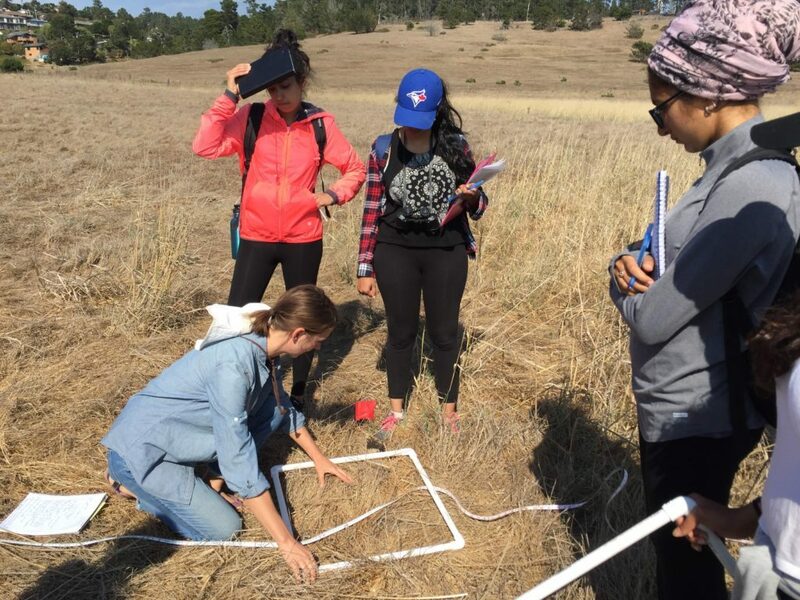 Undergraduate students studying biology at York University will have the opportunity to do hands-on field biology learning and research through the Ontario Universities Program in Field Biology (OUPFB). 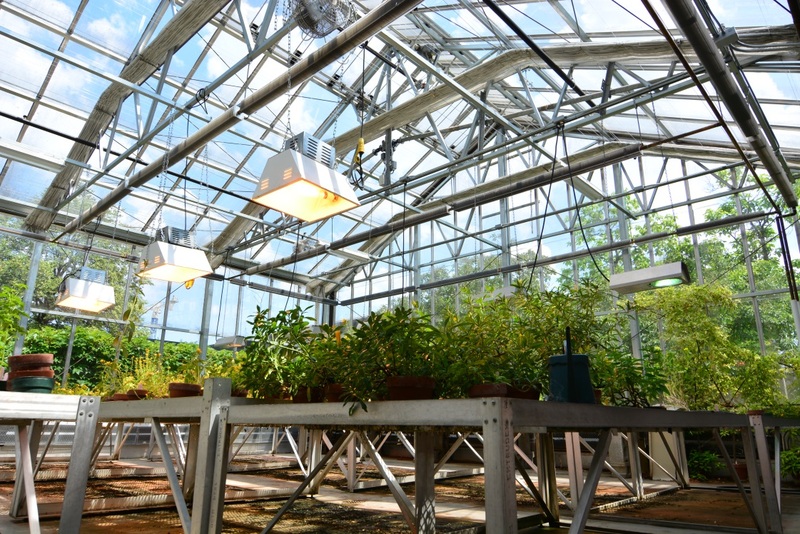 York is one of 15 universities that participate in OUPFB, and York’s Department of Biology has organized several modules for students. For the fifth year in a row, York University has been named one of Canada’s Greenest Employers. The announcement was made on April 21 at the University’s Earth Day celebrations by President-designate Rhonda Lenton. 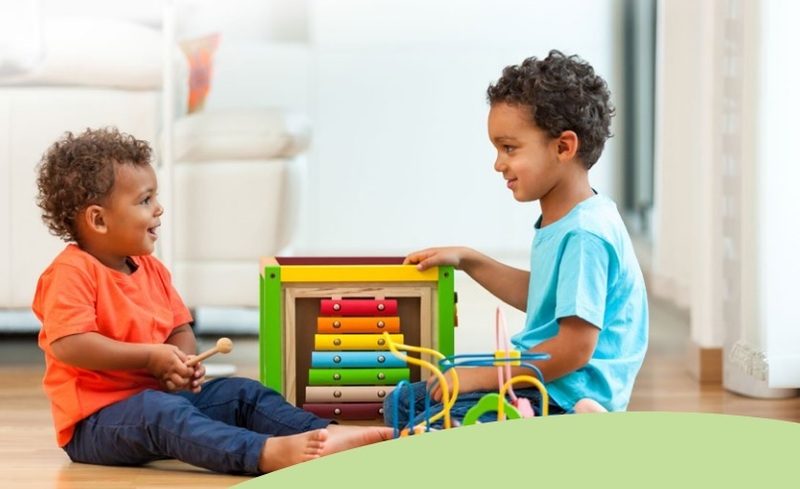 Professor Adrienne Perry, a researcher in York University’s Faculty of Health, served on an Ontario Association for Behaviour Analysis (ONTABA) expert committee that wrote the report that will inform the provincial government’s new Ontario Autism Program. The program will help individuals with autism access the quality services they deserve. 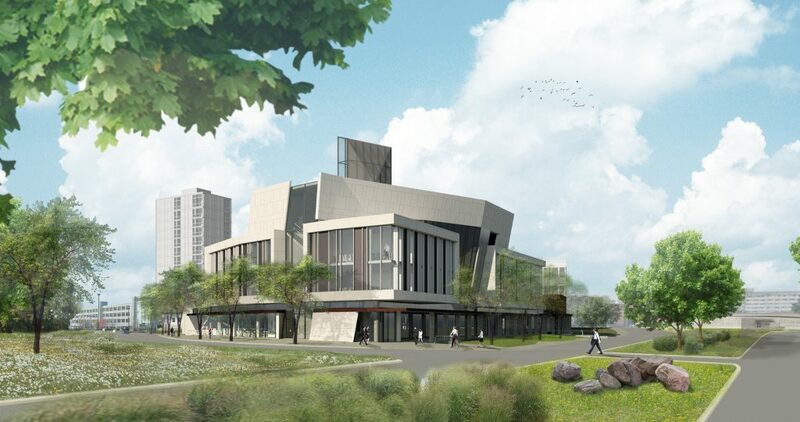 Construction of a state-of-the-art expansion to York’s Schulich School of Business designed by award-winning international architectural firm Baird Sampson Neuert is underway and the building is expected to open in the spring of 2018. 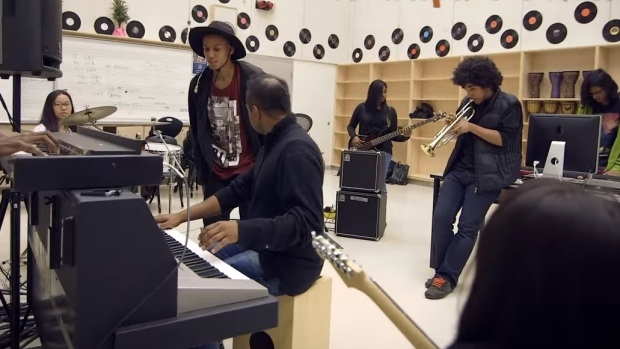 A new report led by York University professor Carl James has discovered that a large number of black students are being streamed into applied instead of academic programs and that black students are suspended at much higher rates than their counterparts in Toronto.